Fantastic commercial location on corner of Rio Grande and Columbia St. 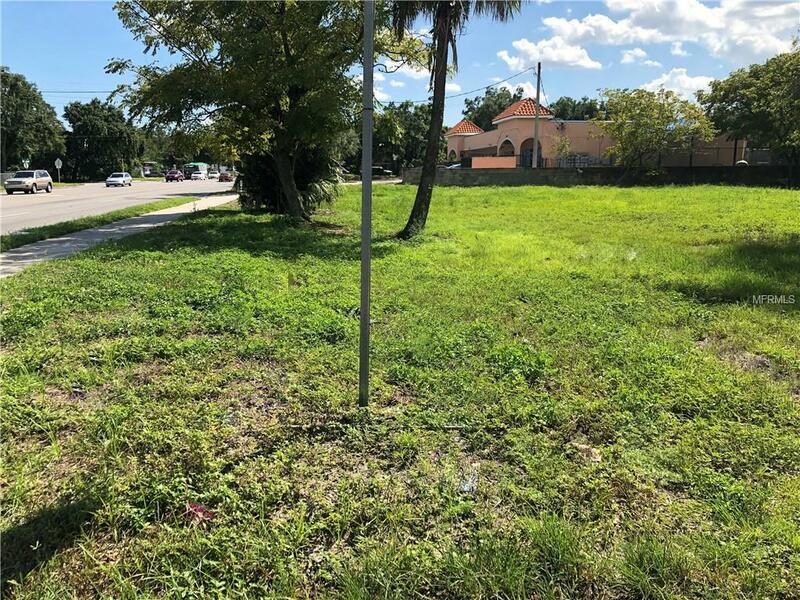 Excellent opportunity for Retail, Office, Nursery, Salon, Barbershop, Laundromat, Grocery, Medical, among many other commercial uses. Located minutes from the Orlando Sports Complex, Jones High School, Residential and Industrial Communities.